WANNA: At least one person was killed and three were injured when unknown men hurled hand grenade on house in Sararogha tehsil of South Waziristan Agency (SWA). 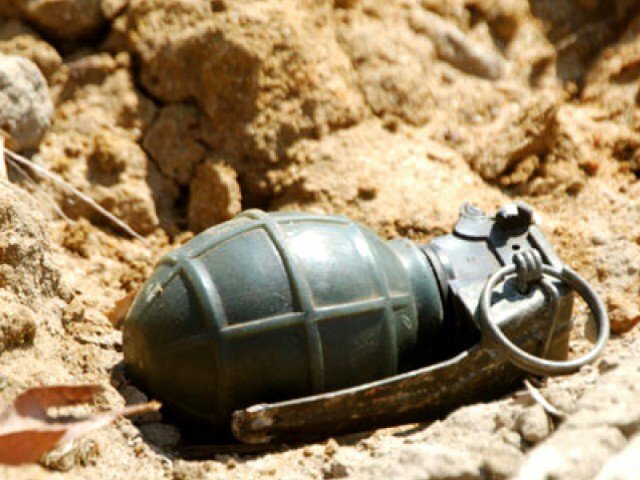 According to sources,that one person was killed and two children and a woman were injured when some unknown militants hurled a hand grenade at a house in Sararogha area of south waziristan. The injured persons were shifted to hospital. 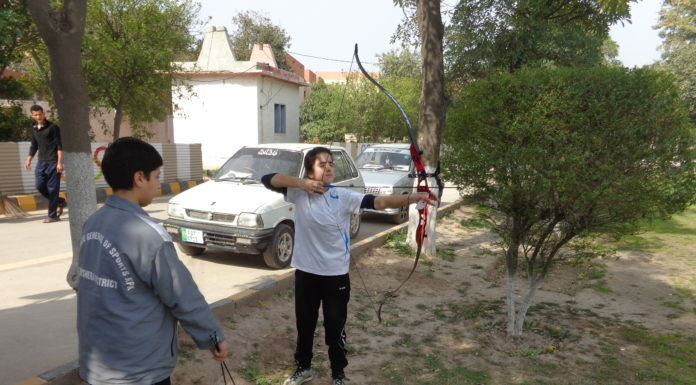 The attackers could not be identified and investigation was underway.